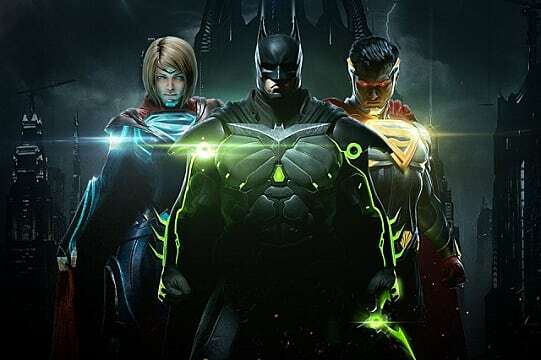 Injustice 2 continues the DC-based fighter franchise with plenty of additions to keep fans and newcomers busy. More than your average fighting game, even people unfamiliar with the genre can have a great time with this game. 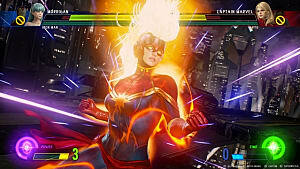 The starting roster is huge at 28 fighters, with 9 more characters coming in DLC. There have also been great additions such as the gear system, which I have already spent several hours tinkering with. 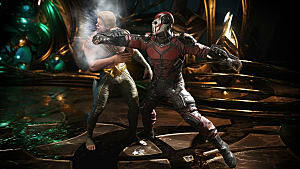 NetherRealm, the developer of Mortal Kombat, has proven once again that comic book characters fighting each other is top-tier entertainment. I have to put the story at the front of this review because that is not something you usually praise about a fighting game. 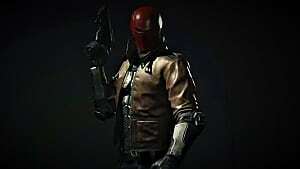 Injustice 2 has a fantastic story that made me want to play until it was finished. Each battle was entertaining, and I feel like they paced the game well by not having too long to wait between fights. It was also nice to earn rewards for the fighters that you play during the story, so I was still gaining things I could use once it was over. There are times when you can choose between 2 characters, which slightly alters how you see the story. I won't give any spoilers, but you will need to play through more than once if you want the full experience. 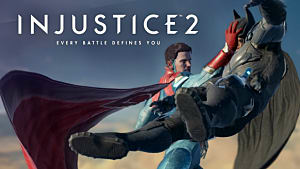 That said, there were certain times and characters that didn't seem to fit and felt more like they just wanted to justify them being in the game -- but overall it was a great experience. This is my absolute favorite part of the game. I'm an RPG fan, so I love to customize and progress my characters. The extent that you can do that in this game was a surprise to be sure, but a welcomed one. There are countless combinations of gear that can greatly change your characters, and will also change the way they look. You can even choose to Transform a piece of gear to look like another piece if you want a specific look of one piece while keeping the stats of another. Of course you don't have to worry about these advantages in Ranked, and you can choose to play without them in private matches. Characters also level up, so you benefit from sticking with a character until you master them. The guild system is another great addition to the game. You can create and join guilds with other players and work together to complete specific challenges. 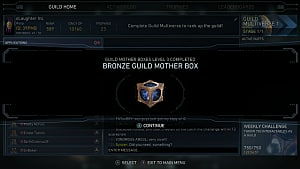 You can earn Guild Credits to buy Mother Boxes for loot, earn trophies to get more money, and rank up the guild to unlock EXP boosts and more. This system really makes you feel even more connected to your friends as you play the game. The multiverse is also fun and allows you play with some unique modifiers. It is the main means of leveling your character, so I'm glad its enjoyable enough that the grind won't be completely tedious. I was not expecting to like this mode as much as I did, but it is surprisingly fun. You can set up a team of your characters to fight another player's team with full A.I. control. 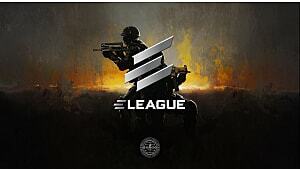 You can gain rewards whether you win or lose, but it is much better if you win. There is a cap of how much you can earn daily, but it is also helpful just watching the A.I. fight at times. I actually learned a few things about my character by watching these fights. Just like any game with RNG, the gear system can get frustrating at times. 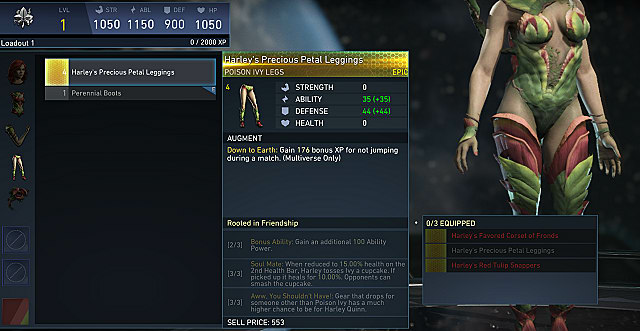 After rolling the 12th piece of gear for a character I did not play, I was beginning to wonder if I would ever get Harley Quinn gear. Luckily, you can sell gear you don't need, which allows you to buy even more Mother Boxes. 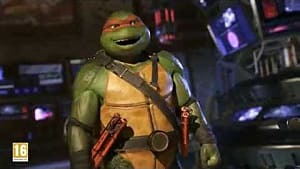 There are also times when the Multiverse will have a world that gives gear to a specific character, so look out for those. Speaking of multiverse, the modifiers mixed with the amazingly good A.I. gets ridiculous at times. You might find yourself frustrated more than usual on some of these fights, so prepare yourself. 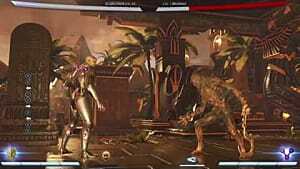 Injustice 2 is a definite buy if you are a fighting game fan, or even a fan of DC. It has all you want in a fighting game and more. 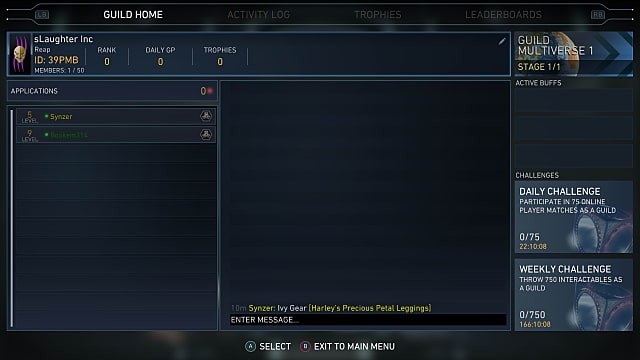 Even if you are new, it is worth trying out to see how the gear and multiverse system affects the game. The good story is also a bonus, and I never thought I'd be able to say that about a fighting game. 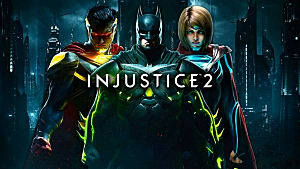 You can purchase Injustice 2 for PS4 or Xbox One at $59.99.